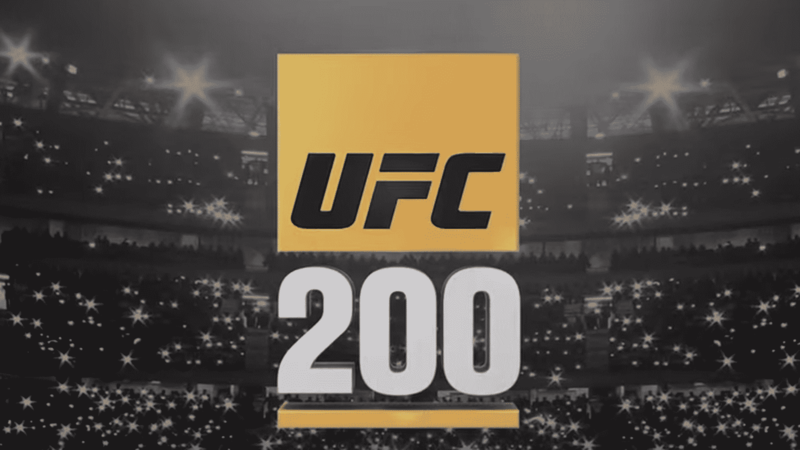 Only a bit less than 4 months until UFC 200! We can’t hardly wait. Already rumors have been going around all over the place. 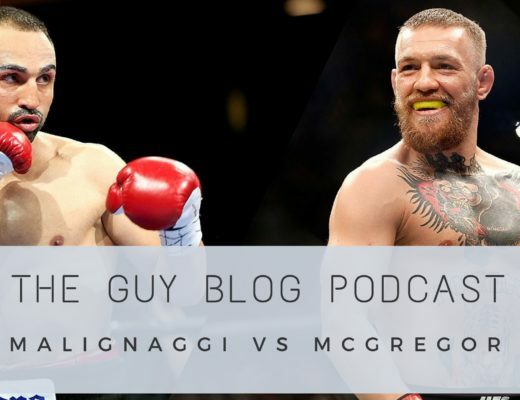 A GSP vs Silva super fight, McGregor vs Lawler for the welterweight title and so on. 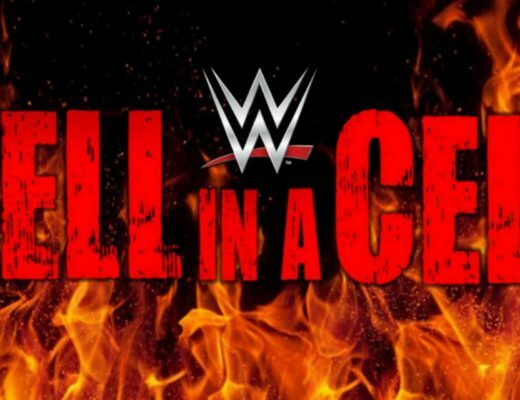 We made our dream matches as well, this time with a little bit more information based on announced matches and news that have been going around. Please take this with a grain of salt, since there’s been no confirmation from the UFC. This fight is already in talks. We are just waiting for a confirmation from the UFC. It will make a lot of sense though. 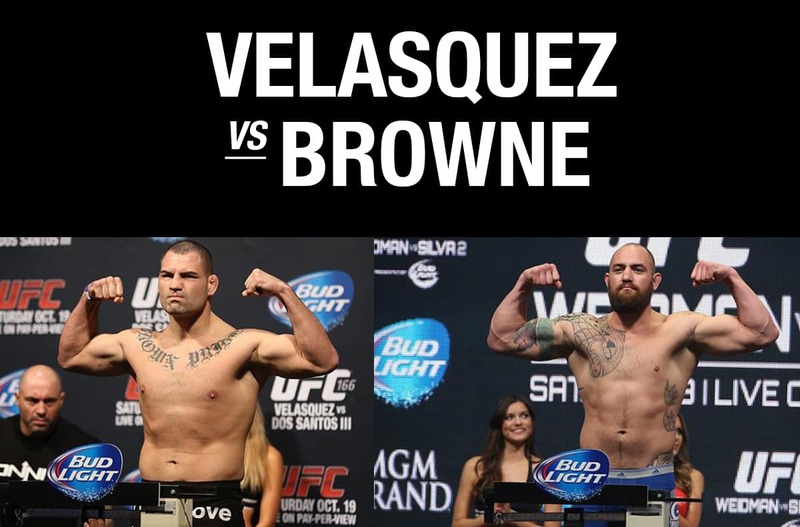 Velasquez was unable to fight for the title due to injuries, I’m guessing the winner of this fight would go for the winner of Werdum vs Miocic. Whatever the result when Cain does show up to fight you can expect fireworks! Wouldn’t that be something… Miesha has gone public saying she is all open to fight in UFC 200. She just wants the rest of the division to call her out. Holm has been campaigning for the rematch, but also has Amanda Nunez. 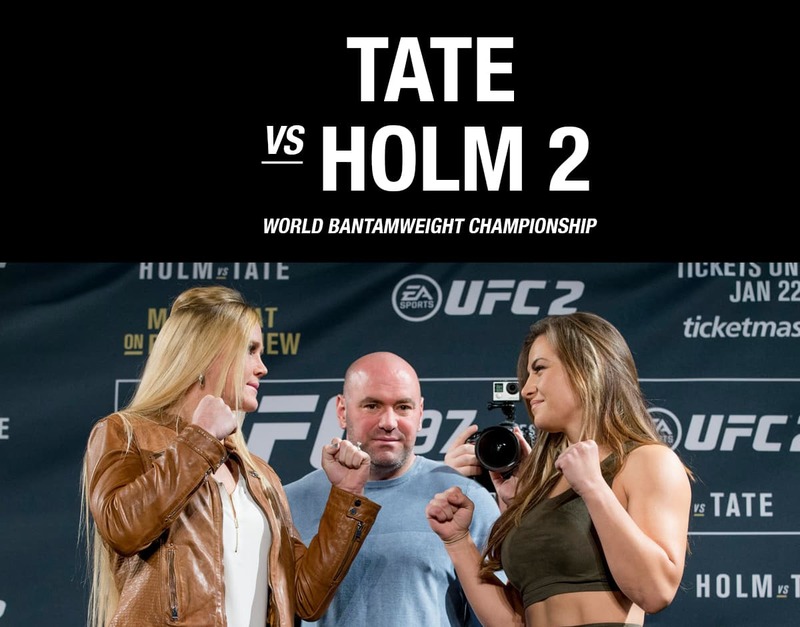 We believe the biggest fight is in the rematch, especially since Holly had that one almost in the bag. 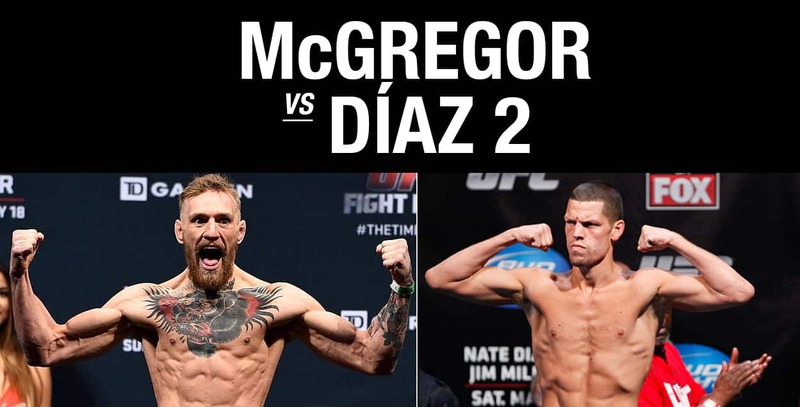 As always McGregor as the main event against the guy that gave him his first loss in the UFC Nate Diaz. This time it should be at 155 pounds. Unless Nate Diaz goes wild and challenges for the belt. Ariel Helwani tweeted that this fight is in the works, so it’s not just a dream match is a very possible fight. And why wouldn’t it be? 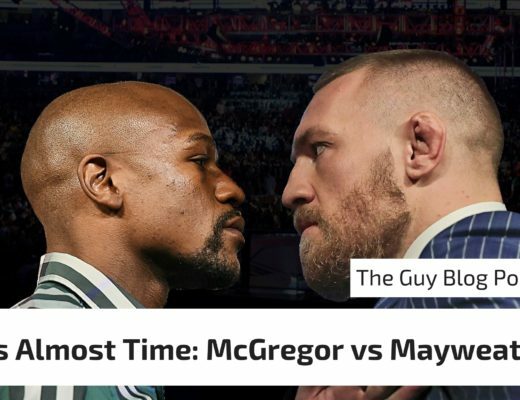 It is the obvious money fight. If this fight happens it will leave us wondering what would happen to the Featherweight belt? If you guys have any other dream fights in mind or read some rumors or news we might have missed please feel free to comment below or share if you think we nailed it and are hyped for all these fights!